You can Customized your logo or the color or the size. Comes complete with A blower, a repair kit. 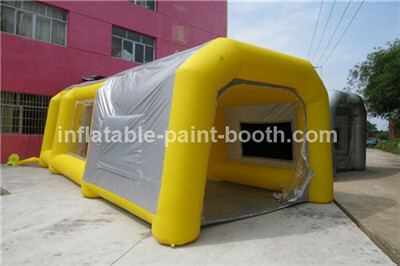 Inflatable Professional Portable Paint Booth Tent -You can buy it for rental service. Unbeatable Quality With Best Price In The Open Marketing. 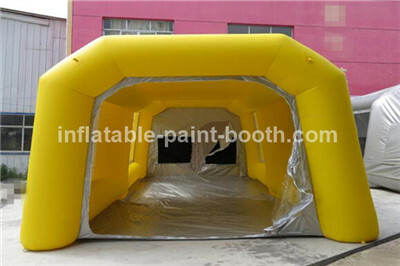 We sell high quality booths that come with different designs and are highly customizable. You also get the priority of choosing your preferred design as well as the color. The booths are generally classified into two categories. 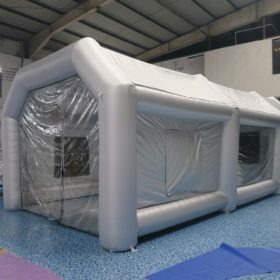 1)Large scale booths-they are used mostly where a large space needs to be protected. They have been crafted in such a way that they are easily portable and modular for easy shifting. 2)Small scale or the portable booths-they are suitably fitted for those always on the move. They can easily be tucked in the trunk .This means that you can comfortably work in any weather conditions. 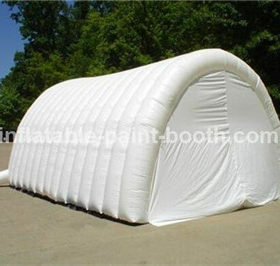 They have been crafted in a sturdy manner to ensure they cope with any kind of extremities and also any kid of surface. The price is for reference only, the specific pls contact us.